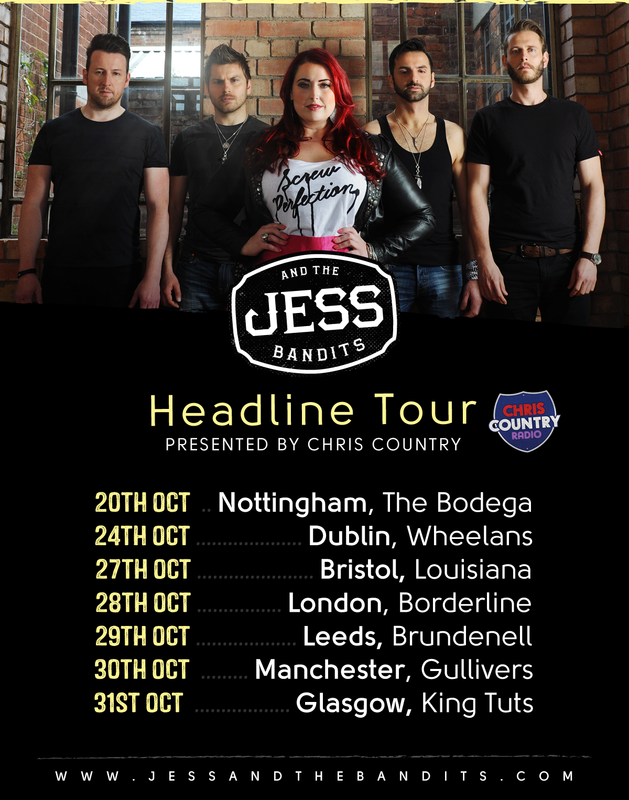 We're really excited to share this news with you - Jess And The Bandits will be embarking on their first headline tour this October, visiting cities across the UK and Ireland including Manchester, Nottingham and Dublin. Following the recent release of their debut album, the Bandits will be performing hits including My Name Is Trouble, Single Tonight, and their beautiful cover version of Wichita Lineman. See all the dates, and book tickets, here. 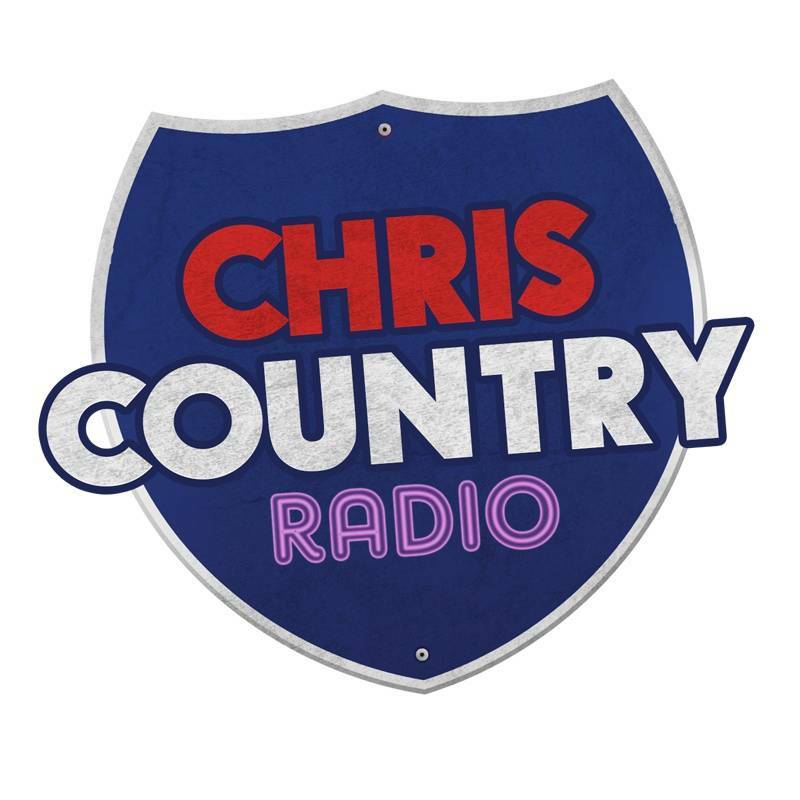 Jess And The Bandits - touring the UK, with Chris Country!